Challenging the historical notion of a divide between man and nature, the ascension of immaterial art practices has enabled artists to construct environments which are oriented toward neither one nor the other. Rooted in natural spaces, but decidedly anthropocentric, artists throughout the Fraser Valley are developing a new way of being: a symbiosis that acknowledges the preternatural precedence of the environment, but insists on its intrinsic mediation through and within the human body and its tools. Drawing Landscapes is a contemporary art exhibition exploring how artists are re-defining their relationship to environmental and digital spaces through hybrid media. Artworks on display will include original film and sculptural installations, interactive digital media, paintings, and drawings, and will be located both on-site and elsewhere. Genevieve Robertson's drawing-based interdisciplinary practice explores the complexities that are at stake when relating to land and water in a post-colonial time and in the age of the anthropocene. Beginning with fieldwork she brings place-specific knowledge and collected findings into the studio, where her explorations draw on an emergent sensibility of objecthood, materiality, rhythm and form. Through her work, she asks what recuperative ecologies are available when her understanding of specific places is deepened through long term investigations and nuanced representations. She is currently a Master's Candidate at Emily Carr University of Art and Design. Erik Zepka is a conceptual media artist, curator, poet, scientist, educator and theorist who critically explores the practice and consequences of science and technology. His art engages with the cultural products of technoscience and rethinks them in terms of exhibition and display. 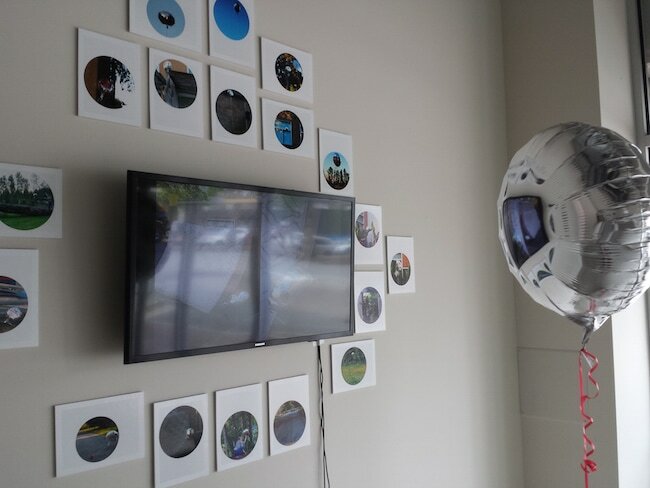 The work has been showcased at HUMlab, ISEA (Scotland and Canada), Nabi Museum, Coaxial Arts (LA), Bronx ArtSpace, The Western Front, Pikselfest, SPAMM Cupcake (Paris/New York), Videographe, and Interactive Futures. He's collaborated with groups including The Avatar Orchestra Metaverse, R3//1X//0RX in addition to artists such as Pauline Oliveiros and Stelarc. 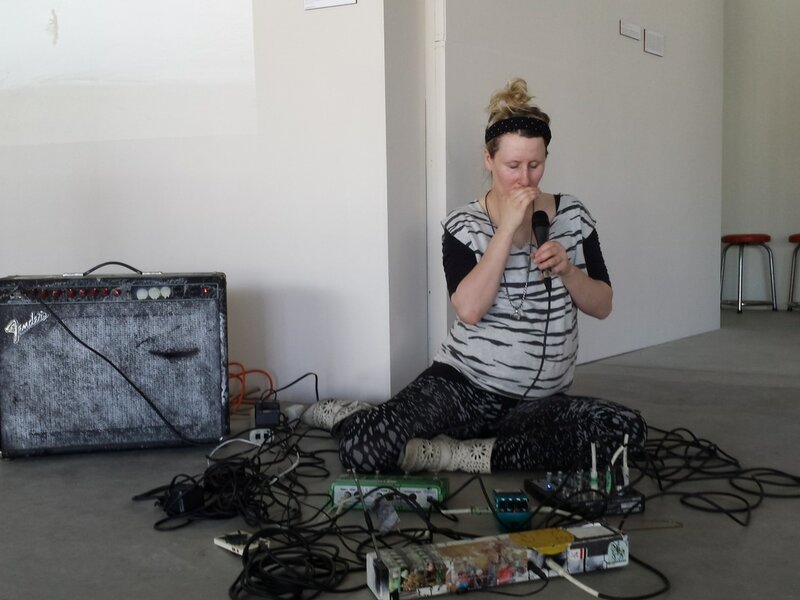 pr0phecy sun's interdsciplinary performance practice threads together both conscious and unconscious choreographies, sound, and environment, to create exploratory works that invoke deep body memory and draw from an interior landscape of dreams. She is a PhD student at the School of Interactive Arts + Technology at Simon Fraser University, recent recipient of the Governor General's Gold Award and a founding member of Dance Troupe Practice (current resident at the Pandora Park Fieldhouse). Sandee Moore animates social relationships through personal exchange via artwork in media such as performance, video, installation, and interactive electronic sculpture. 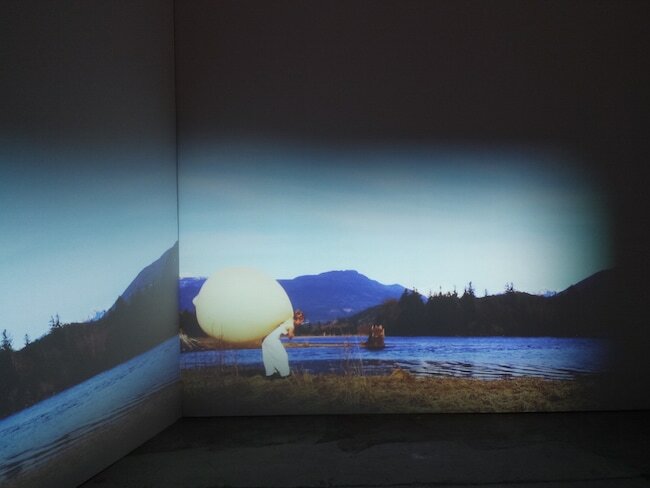 Since graduating from the MFA program at the University of Regina in 2003, Moore has screened and exhibited across Canada at venues including The Edmonton Art Gallery, now The Art Gallery of Alberta), The Winnipeg Art Gallery, Images Film and Video Festival, The Blackwood Gallery, The Dalhousie Art Gallery, The Mendel Art Gallery, The Gendai Gallery, PLATFORM Centre for Photographic and Digital Art, Plug In ICA, Video Pool Media Arts Centre, Eastern Edge Gallery, Montreal’s Nuit Blanche and The 2010 Cultural Olympiad Vancouver.